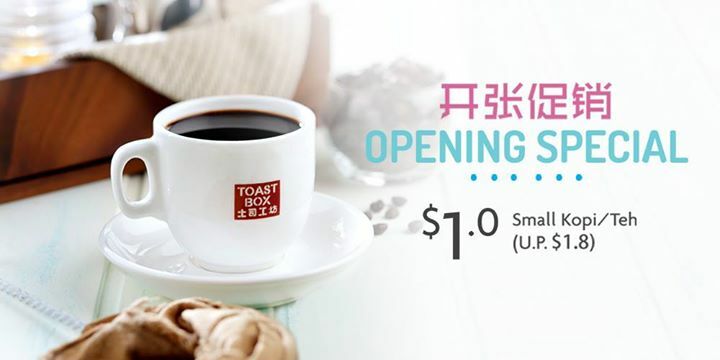 Home > Dining and Gourmet > Toast Box: Small Hot Kopi/Teh for just $1 at Centrepoint! Till 19 Feb 2017 Toast Box: Small Hot Kopi/Teh for just $1 at Centrepoint! 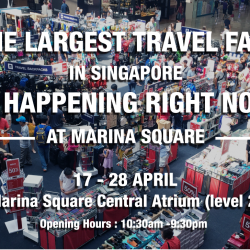 Toast Box @ The Centrepoint (#B1-08) is now open! We think this calls for a La Kopi session with your Kakis!